By partnering with Palo Alto, California-based Plume, Bell will offer access points, or ‘pods’, which will work with the company’s Home Hub 3000 modem, which leverages cloud-based networking intelligence for an adaptive Wi-Fi service. The Whole Home Wi-Fi system optimizes a customer’s home network constantly, for the fastest speeds for all devices, similar to mesh Wi-Fi setups like Google Home. Customers will be able to manage their network from their smartphone using the Bell Wi-Fi mobile app, which also offers parental controls over all connected Wi-Fi devices. Plume pods plug into regular electrical outlets to offer blanket Wi-Fi coverage throughout a home, with setup done from the Bell Wi-Fi iOS and Android app. 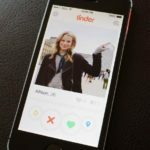 Users will be able to track connected devices in real-time, check bandwidth, share Wi-Fi with guests and more. 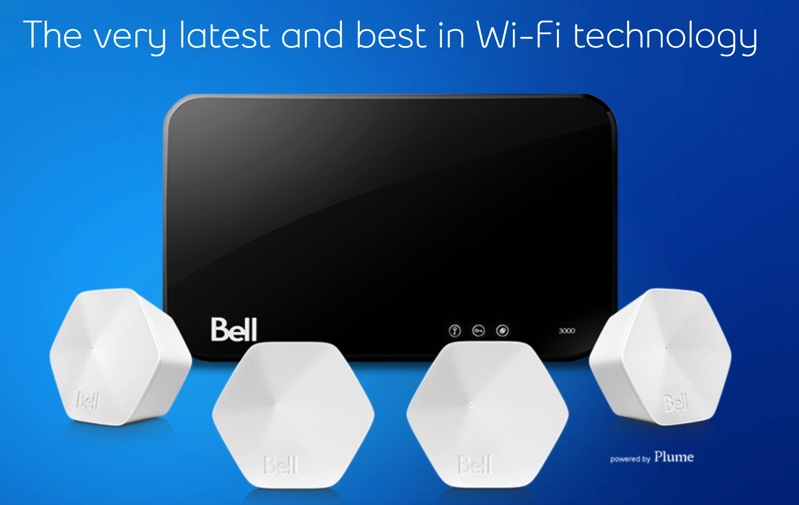 Bell says their Whole Home Wi-Fi offering launches first to eligible customers in Ontario and Quebec, followed “soon” to Atlantic Canada and Manitoba. Whole Home Wi-Fi pods will cost $5 per month for a 4-pack and $2 per month for single pods and will require a Home Hub 3000 modem, which is included with Fibe TV and select Internet packages. Existing Fibe Internet customer can switch to the Home Hub 3000 for $7 per month or $199.95.